T’Challa is headed to Howard! Chadwick Boseman, the Black Panther himself, has been tapped to deliver the commencement address to Howard University’s class of 2018. 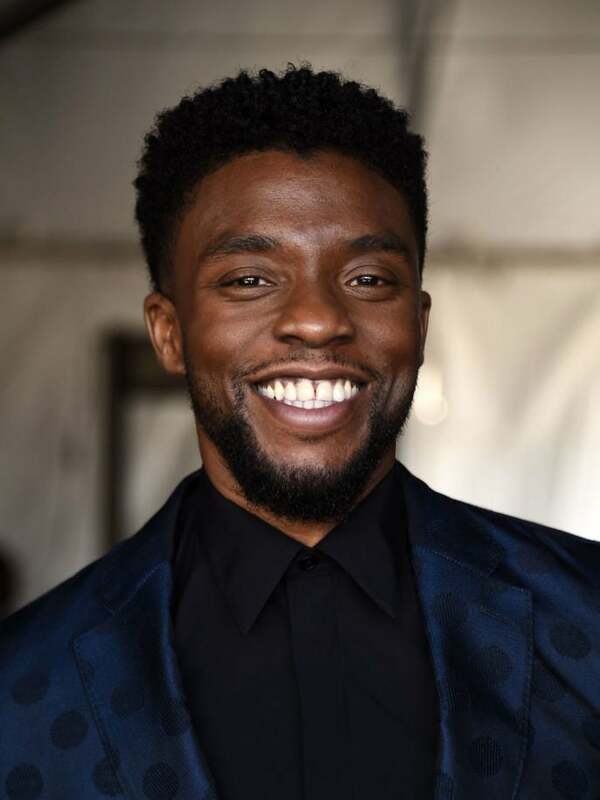 Boseman, a Howard alum, starred in Marvel’s Black Panther with the film smashing box office records and proving that diversity in Hollywood matters. Delivering the Howard commencement address is just one of the many accomplishments the actor will achieve this year. Boseman is set to appear in the upcoming Avengers: Infinity War and recently signed on to star in Expatriate, a film he co-wrote with his writing partner Logan Coles, another Howard alum. The film, which is set to be directed by Oscar-winner Barry Jenkins, is Boseman’s first feature writing credit.